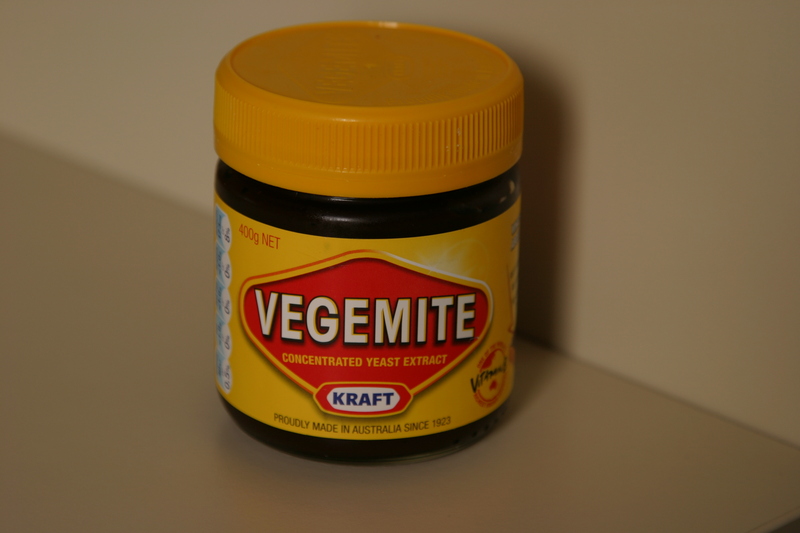 Last week when I was sorting the recycling, I came across several glass vegemite jars that I thought would be a shame to throw away. 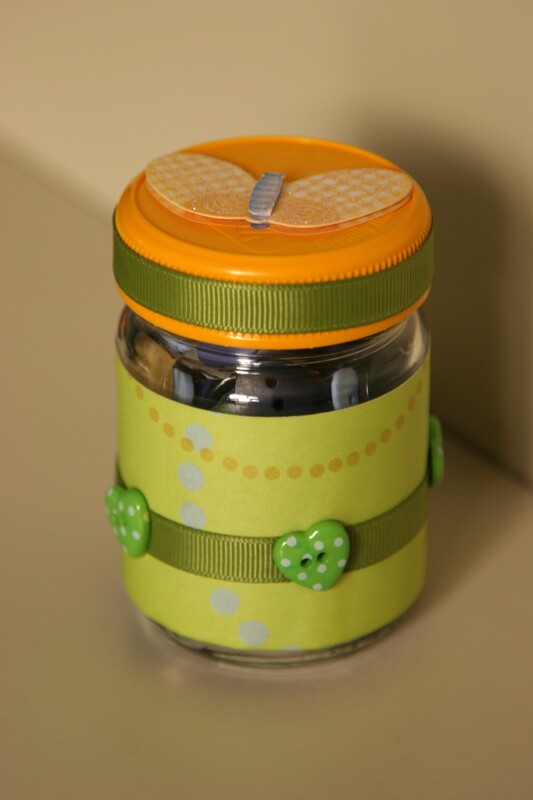 As a crafter, I am always after containers for storing my craft necessities, and I decided these jars would be perfect for holding buttons, beads, and bits & bobs. 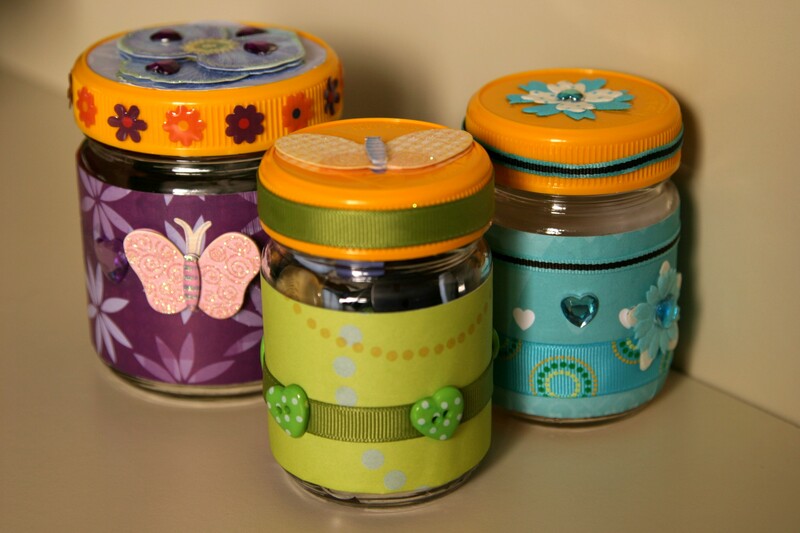 So I peeled off the labels and decorated the jars with colourful papers, buttons, ribbon and embellishments. 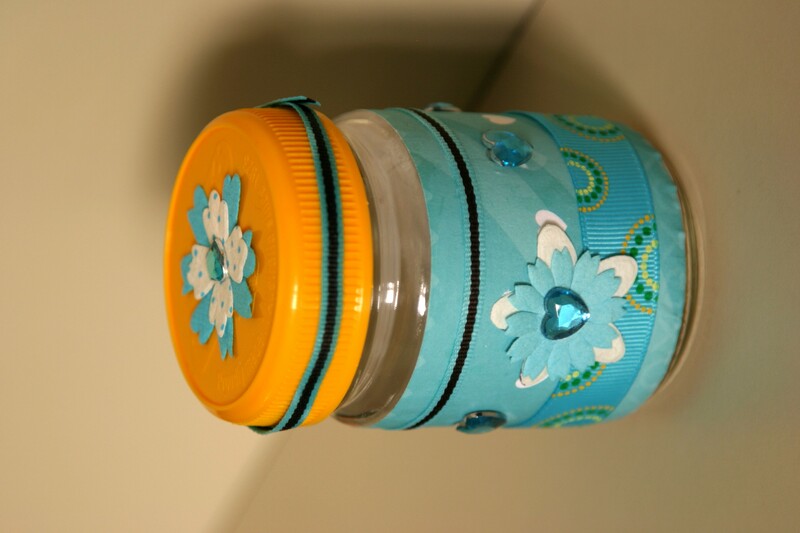 It’s a great way of using up leftover scraps, and odds & ends from other projects. 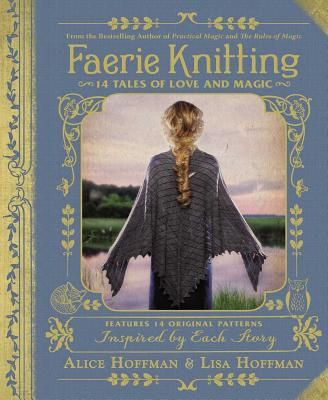 It’s also a fun project for kids to do. They can decorate the jars to keep their treasures in, and they look pretty sitting on a shelf! 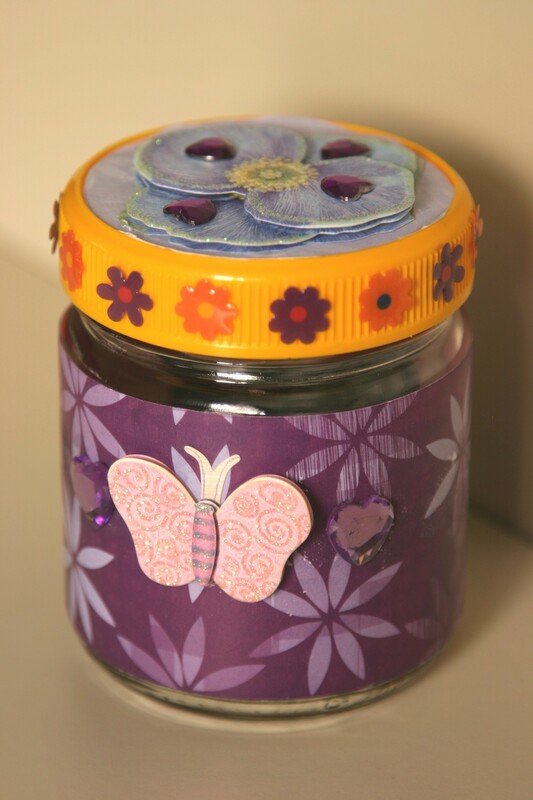 This entry was posted in Crafts, My Blog and tagged button jar, craft, decorating old jars, vegemite. Bookmark the permalink.